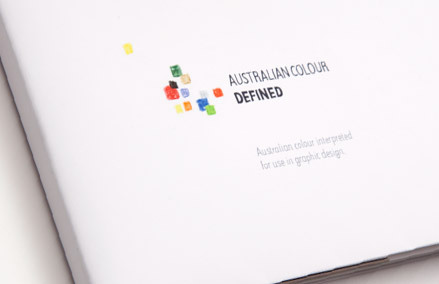 Australian Colour: Defined is a prototype publication in response to research into 'What does Australian Graphic Design looks like?'. 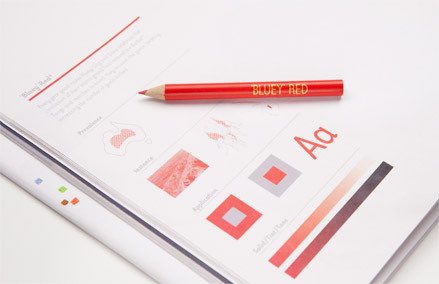 Research incorporates responses from significant local and international designers, which indicate that characteristics considered uniquely Australian are colour and larrikin attitude. 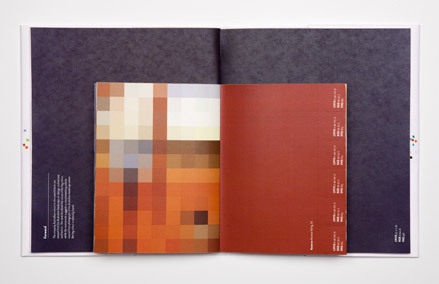 The book captures these unique aspects of Australian design including its colour palette. 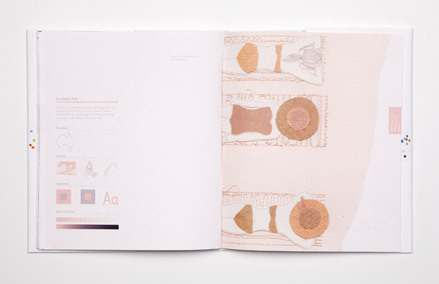 Key colours depicted in this book including Whiteley Blue, Meat Pie Brown and Sun Bather Pink are determined by the collection and analysis of Australian art, design, architecture, fashion and environment. 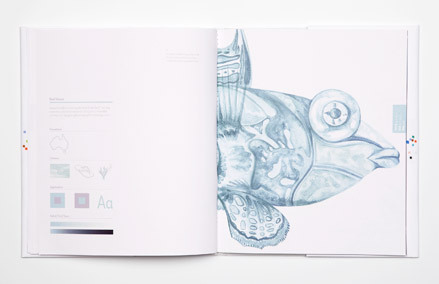 The illustrations and narrative are light hearted, reflecting the Australian ethos. 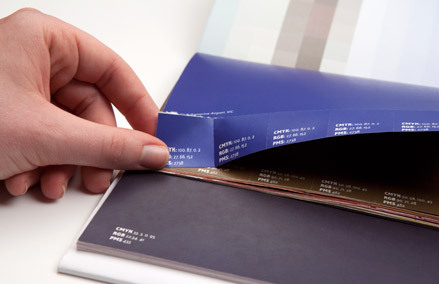 A 'tipped in' swatch book allows for practical application, suggesting a complementary palette sourced from the Australian landscape. 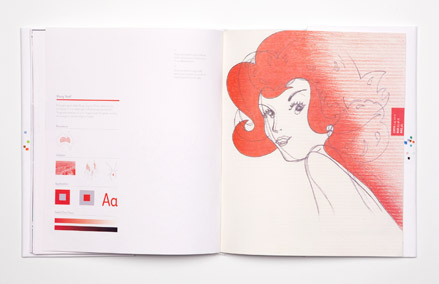 This book is a celebration of Australian Graphic Design, it's unique colour palette and playful personality. 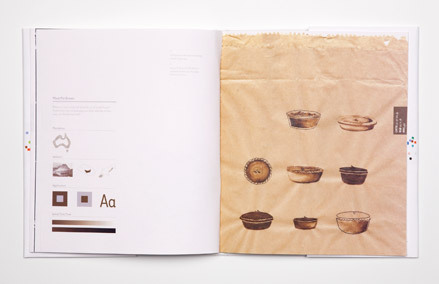 Kaela Phillips has recently completed her Honours year in Communication Design at RMIT, The Works. 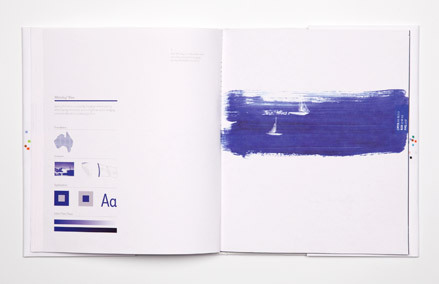 Fond of rainy days, the smell of old books and people watching; she is currently working as a freelance illustrator and designer.